Mother and her child. Grey birds in watercolors. Sennelier, White Nights watercolors, Daler-Rowney paper. This entry was posted in Illustrations and tagged bird, grey, Sennelier, watercolor, White Nights on 2016-03-02 by . Funny grey bird. Sennelier watercolors, Fabriano paper. This entry was posted in Illustrations and tagged bird, grey, Sennelier, watercolor on 2016-02-04 by . The coat of arms of the Ballestrems. This entry was posted in Wrocław in detail and tagged grey, sculpture, Wrocław on 2016-01-18 by . Beautiful architectural details in Wrocław: Old window I found nostalgic. 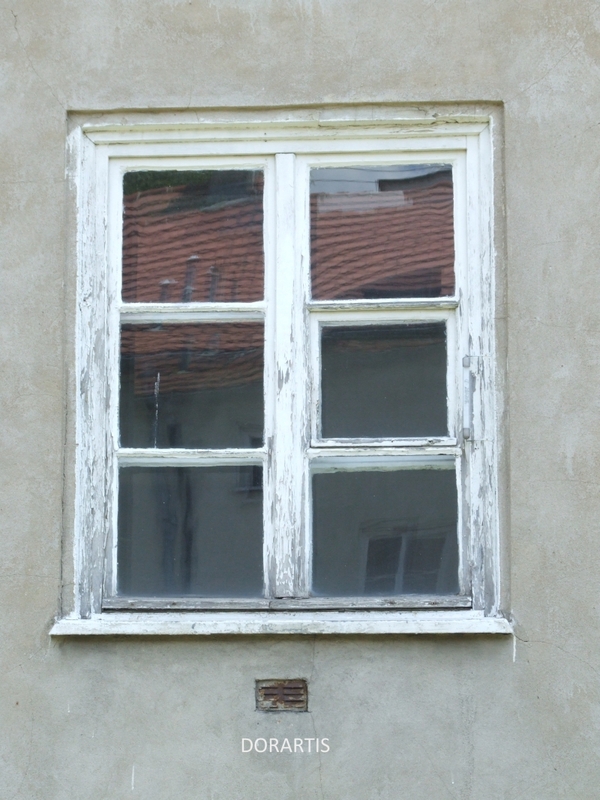 This entry was posted in Wrocław in detail and tagged grey, photo, window, Wrocław on 2015-10-06 by .